At the end of each month, Lucy Hopkins, Digital Marketing Manager at We Build Bots and Craig Pugsley, Director and Creative Lead at StudioFlow explore the hottest tech news stories to hit the press that month. During this episode they discuss the new Tesla Model 3, Ikea's plan to dominate the smart home market, the rejection of Amazon HQ2 in NYC plus much more! 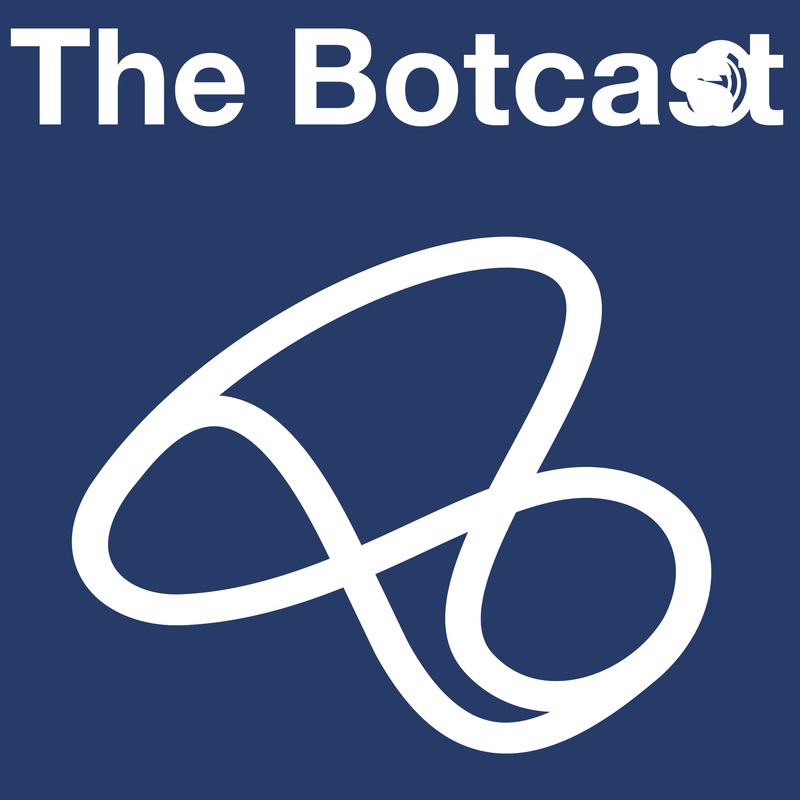 Botcast Listeners - We would love to hear what you’re enjoying, what you’re not and what you’d like to hear more of. 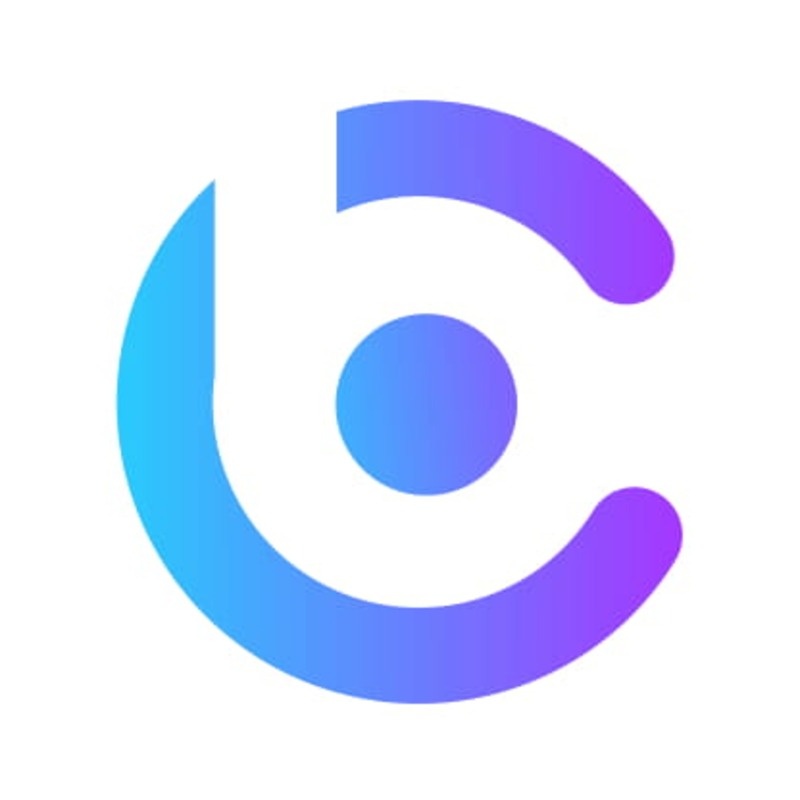 Please send your questions/ requests/ feedback to us via the Anchor.fm app directly or using #thebotcast on any of our social channels listed below.